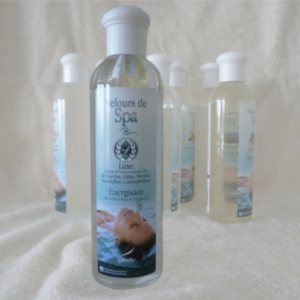 Gentler and chlorine-free, for a pleasant more natural spa water quality. Use with active oxygen activator for greater efficacy. 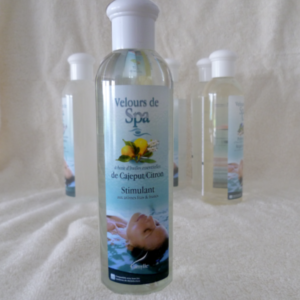 Its special formula facilitates water treatment and clarity while disinfecting. 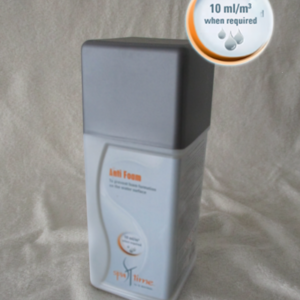 Use in turbid or discoloured water. For optimal efficacy and disinfeting action when used with active oxygen granules. 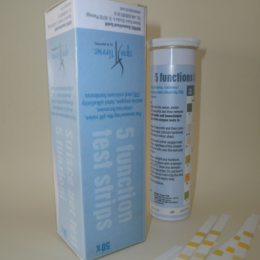 For measuring the pH value, chlorine / bromine, active oxygen, total alkalinity (TA) and calcium hardness. 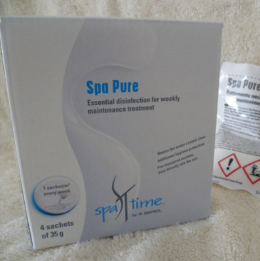 Very small particles can cause turbidity in your spa water. Clarifier binds them so they are captured by the filter. 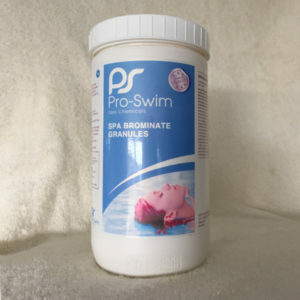 Rapidly dissolving granules to disinfect spa and hot tub water, for use with bromine tablets or on their own to read total bromine. 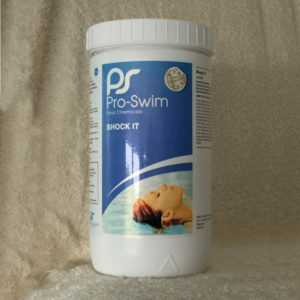 Unstabilised shock granules ideal for raising chlorine levels without impacting on stabiliser readings. 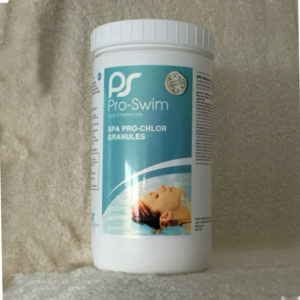 Rapidly dissolving granules used to daily disinfect spa and hot tub water with minimal effect on pH. 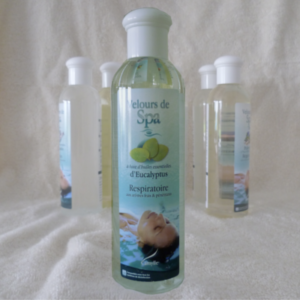 With its anti-inflammatory, anti-infectious properties it is widely used in saunas and steam baths where its fresh aromas will sooth any breathing complaints. 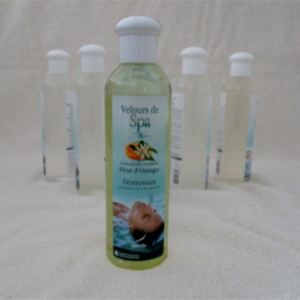 De-stressing, with sweet and captivating aromas of orange blossoms which will instantly revieve your stress. The essential oil from tej leaves of the cajuput tree is a powerful antiseptic and muscle relaxant, while naturally anti-bacterial lemon boosts immunity. The energising essential oils of the cajuput, guaiacum and eucalyptus trees, and mint, will cleanse and heal while leaving you feeling resh and rejuvenated.